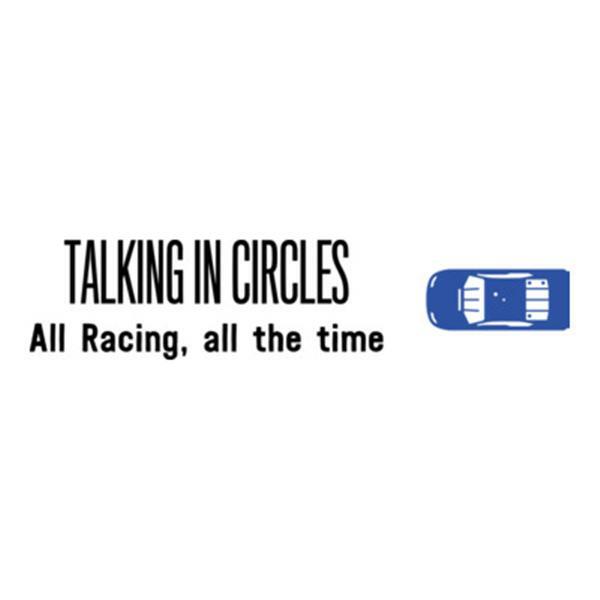 Talking In Circles: Rain Racing, Bryan Clauson's Tribute, Bristol Preview. If you liked this show, you should follow Talking in Circles. This weekend the NASCAR XFINITY Series ran the Mid-Ohio Challenge at Mid-Ohio Sports Car Course with Justin Marks winning his 1st career NASCAR XFINITY Series race. The race was run in the rain for the majority of the event, which caused a lot of conversation after the race. Many fans enjoyed watching the run in the rain. Some didn't. We'll give our opinions. Plus, the death of Bryan Clauson has had a major impact on the racing community over the past week. Our own John Harlow wrote an article comemorating Clauson and we'll discuss his career, life and the dangers of racing as a whole. Also one of the most exciting weekends of the year comes this weekend, a triple header weekend at Bristol Motor Speedway. It starts Wednesday night at Bristol with the NASCAR Camping World Truck Series event and features the NASCAR XFINITY Series on Friday night and concludes with the NASCAR Sprint Cup Series, Irwin Tools Race NIght on Saturday night. Plus there was some interesting comments from Furniture Row Racing's Barney Visser this past week about Erik Jones and how he thinks the driver will only be at FRR for a season. What does that mean for Jones' future and the future of other JGR drivers as well. Plus we'll take your phone calls at 917-889-8280!